Be sure to check out my other cookbooks too! Just ordered, can’t wait to get it! So excited for this! I love all your recipes. Thank you for doing what you do and being so real and honest with us! 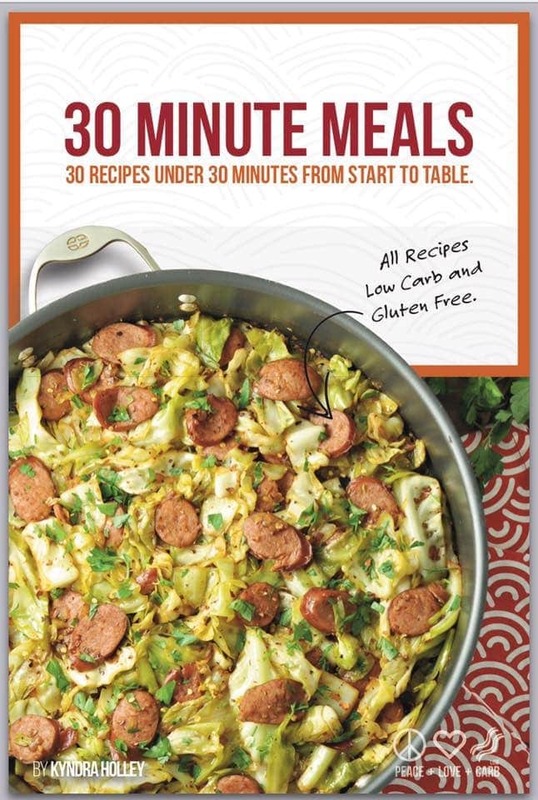 Does the book tell the break down of carbs and fiber in the meals?